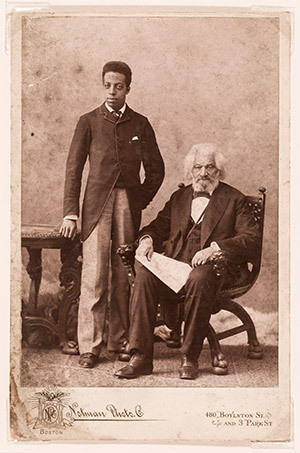 Unknown Photographer (likely Dennis Bourdon, Notman Photographic Company), Joseph Henry Douglass and Frederick Douglass, May 10, 1894, cabinet card photograph, Courtesy the Walter O. Evans Collection. With Celeste-Marie Bernier, Professor of Black Studies in the English Department at the University of Edinburgh; Karen Salt, Assistant Professor in Transnational American Studies at the University of Nottingham; and Nicholas Guyatt, Reader in North American History at the University of Cambridge. At this FREE community event, children ages 0 – 12 will hunt for Easter eggs, take pictures with the Easter bunny, play games on the lawn of Cedar Hill, and experience the power of place with ranger led tours of Douglass’s historic home. Join in the fun with arts and crafts lead by local community organizations Konsider Dis and EYL 365 Project. Enjoy story time with Dr. Kelsi Bracmort, author of Simone Visits the Museum and DC native, and get your book signed! 10:15 – Easter egg hunt will begin for children ages 6 and older. 10:30 – Easter egg hunt will begin for children ages 5 and younger. 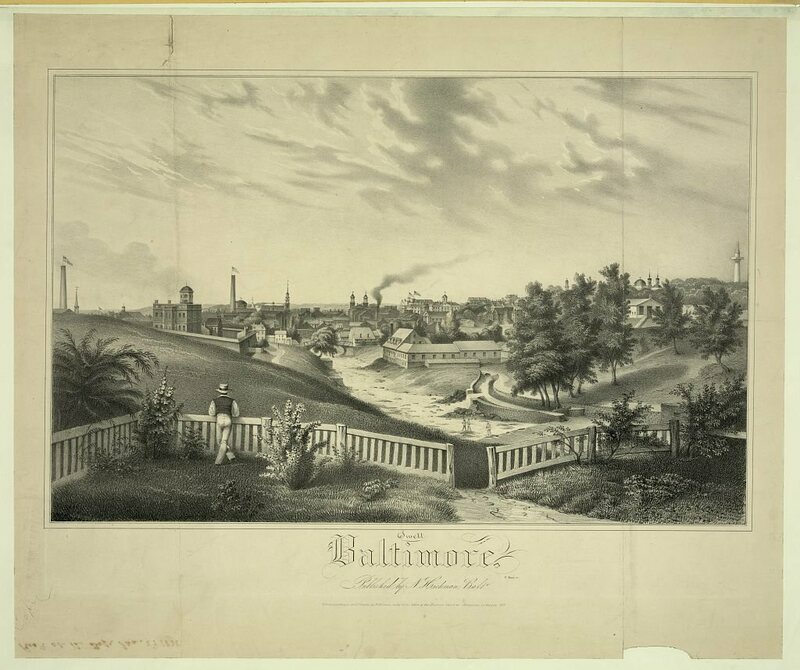 Find Easter Egg Hunt at Frederick Douglass National Historic Site on Facebook!